Ace Pool & Spa is a Nashville based pool service business. Our core services include Pool Cleaning and maintenance, Pool Remodeling, Liner Replacement, Pool Equipment Maintenance. We service the whole middle Tennessee area. Hi I'm Alex, owner of Ace Pool and Spa. I am a Nashville native by birth, although I grew up overseas. I think up to the age of 15 I spent more time in the water than on the land. 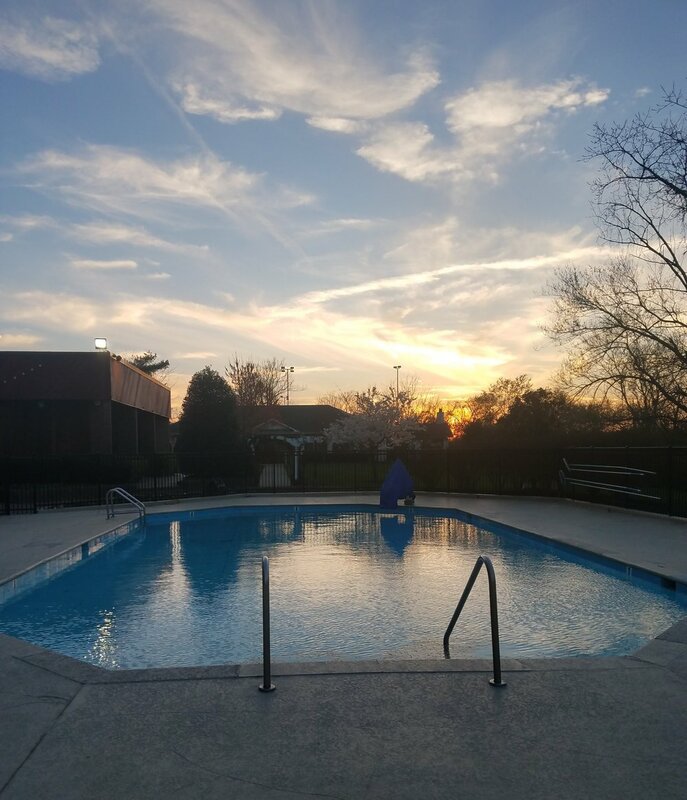 I started Ace Pool and Spa in the summer of 2017 to help pool owners in Nashville who are tired of battling algae or aren't happy with their current pool cleaning company. Davy is my little brother and partner in crime. We clean pools together during the week and defeat the forces of evil on the weekends (in video games). He is learning the pool business just like I did, one pool at a time. Forget high school chemistry, pool chemistry is way more fun! Ace Pool & Spa uses only safe, professional grade chemicals. Enjoy your pool while Ace Pool & Spa removes the worry associated with pool maintenance and takes care of the cleaning. Let Ace Pool & Spa provide the maintenance and cleaning while you enjoy your pool! 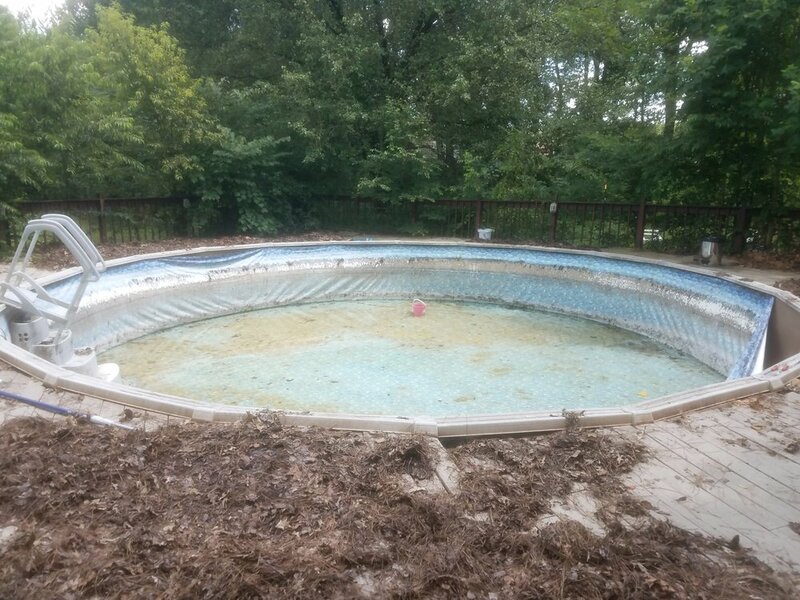 No matter how terrible your pool looks, THERE IS HOPE! We have seen it all and in few short weeks we can transform your frog infested pond of a pool to the neighborhood party spot. Most people don’t realize that the pool pump and filter are not the most important parts of their pool set up. The chemistry of your pool is just as, if not more important than the pool equipment. This is definitely something that many people can do on their own with a little training and practice but if you are not confident in this area, feel free to give us a call. We would be happy to do monthly check ups on your pool to help re-balance the pool water that you have been doing yourself, or take over your pool maintenance and give you more time in the pool to enjoy the fruits of your labor. Is your Pool Liner falling in? Bleached out? Riddled with holes? In any of these circumstances your in ground pool or above-ground pool may be ready for a replacement liner. This pool hadn’t been used for a few years when the new owners moved in. See below. But in just an afternoon we had a new liner installed. And the customer was in the pool the next day, after it was full of water. Ace Pool & Spa is ready to start serving you today!